Located at the intersection of State Street and 17th Street near Atlantic Station, condos for sale at The Atlantic provide residents with a bustling location that’s feels close to just about everything, which tends to be one of the building’s most well-known qualities. But along with being just a short drive away from Buckhead, Midtown, and Downtown, The Atlantic also features a fabulous mix of upscale condo residences that include awesome interior finishes and unbeatable views of the cityscape to match. And given it stand 46 stories high, you can bet the higher up you are, the more mesmerizing those views and outlooks get too. Luxury lifestyle amenities at The Atlantic include a full-sized swimming pool and sundeck, an outdoor grilling area, an impressive exercise room, common area wi-fi, an elevated outdoor terrace, and a community lounge/clubroom that’s complete with a library/screening room. 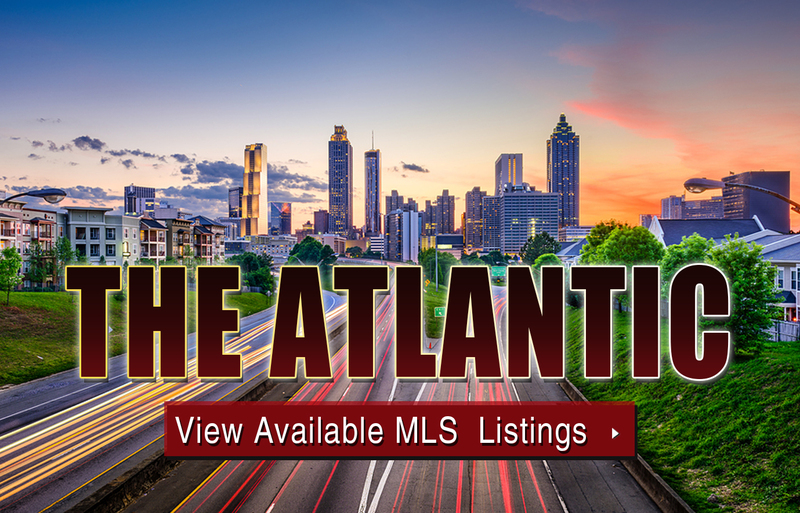 If you’d like more information about The Atlantic condos for sale in Atlanta, call The Zac Team today at (404) 564-7272, or click on the link below to start browsing active MLS listings now! Can’t find what you’re looking for in Atlanta’s The Atlantic condo building? Start browsing other Atlanta real estate for sale or give the Zac Team a call at (404) 564-7272 for help with your new home or condo search today!